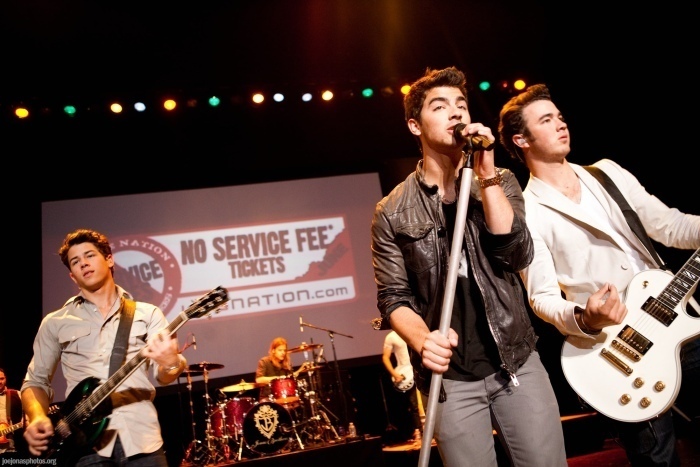 06-02-10 Live Nation NSF Event. . Wallpaper and background images in the Joe Jonas club tagged: jonas joe jonas brothers joe jonas. Joe Jonas: Maxim Hot 100 Party (05.11.2011)! Joe jonas camp rock photoshot! Joe out in West Hollywood - New Hairlook ! Young joe jonas brother photoshot! Joe Jonas: Pre-Super Bowl Party Person! Ashley Greene & Joe Jonas: California Couple (December 29) !!! Joe Jonas & Demi Lovato: Arclight datum Night! kevin&joe with a Fan ! Joe &Nick Jonas at hawaii! Joe Jonas: Shirtless in 'Just in Love' Teaser Clip! Joe & Ashley Greene KISS ? Joe Jonas: Katsuya with Nick Jonas! Jonas camp rock 2 official photoshot! Joe and Brenda Song leave Katsuya. Who Will Be The Mehr Successful Jonas Brother: Nick oder Joe? Joe's Dream Girl and Favorit Things Revealed!!! !